Closeouts. 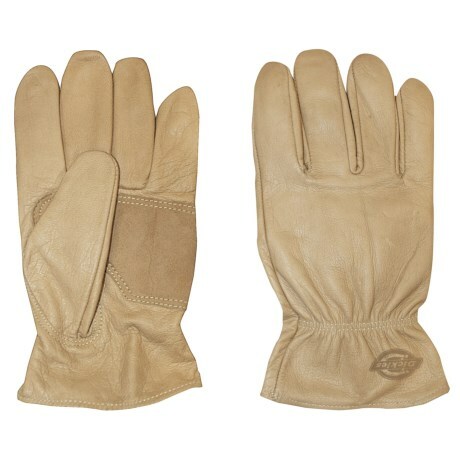 Hardworking hands deserve hardworking gloves, and the Dickies Grain goatskin drivers gloves are just that. They are made with soft and comfortable goatskin, and the split cowhide padded palm patch offers extra grip and durability where it’s needed most.